Approx. 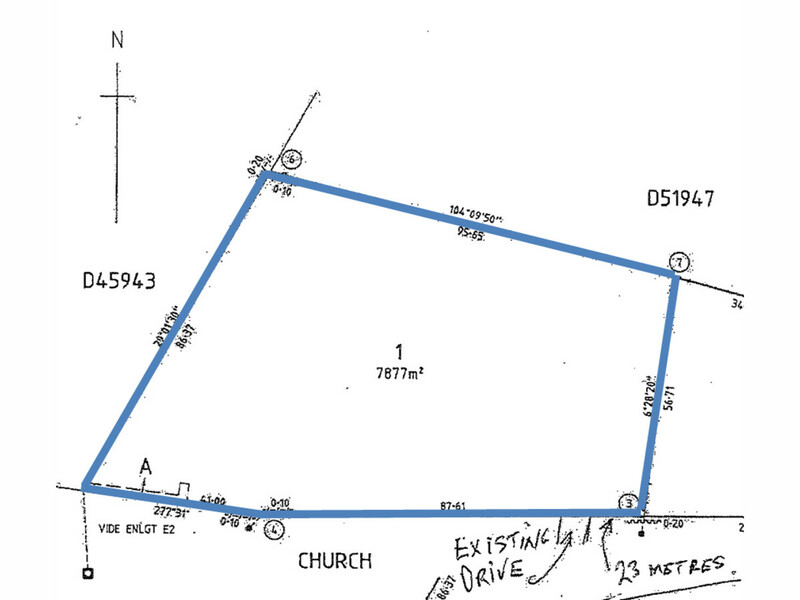 7,877m2 or (1.94acres). A picturesque allotment on the town’s northern fringe. 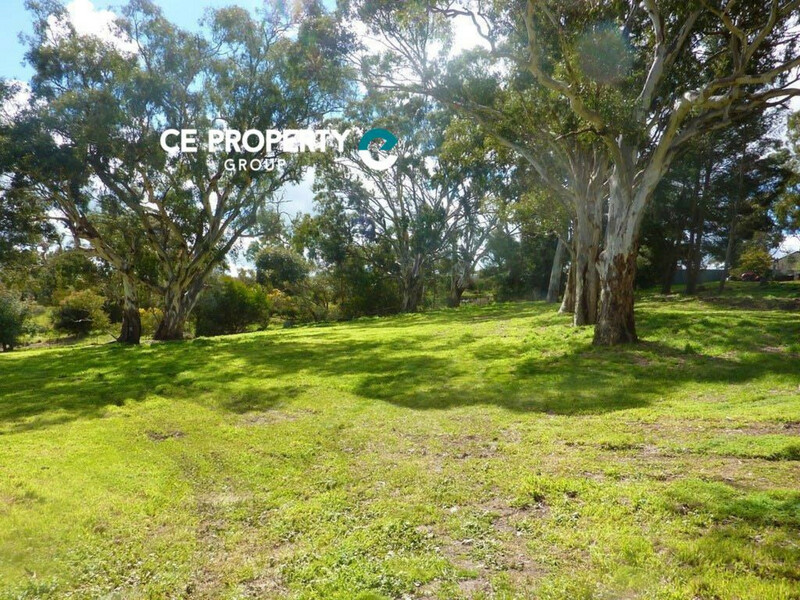 A gently undulating parcel of land featuring some majestic gums and moss rock seams. 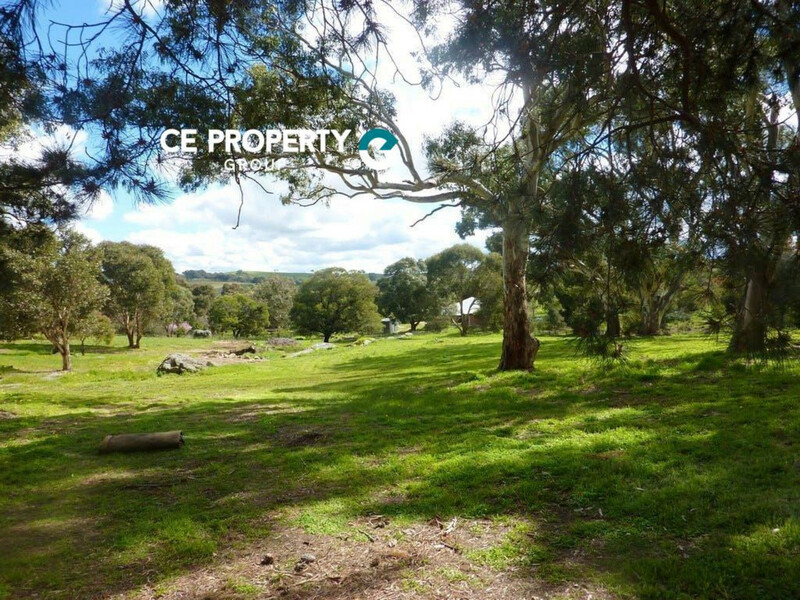 Build your dream home, with normal council consent of course, on one of the many ideal building sites on this superb property. 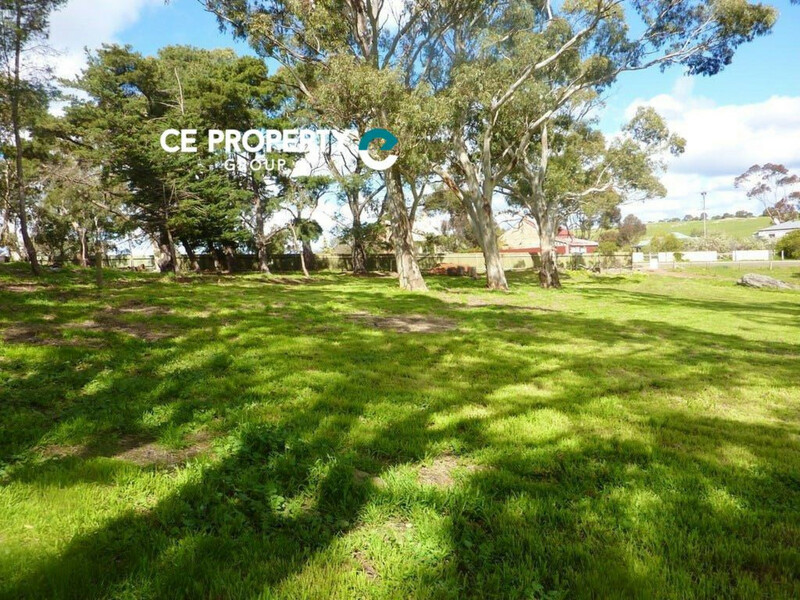 SA Water is connected and three phase power is available at the power pole, making this an ideal parcel of land to call your own. 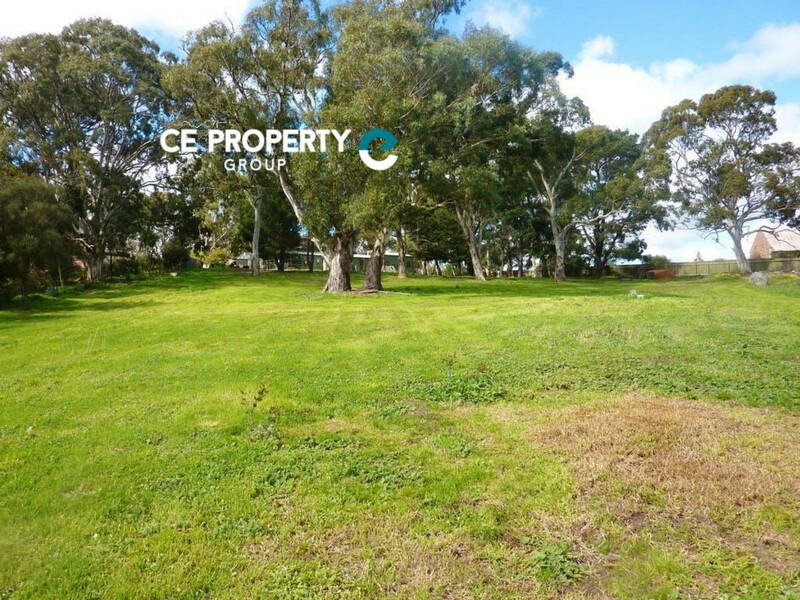 A unique small acreage parcel of land within the Eastern Mount Lofty Ranges, centrally nestled between the neighbouring towns of Birdwood, Mt Torrens, Mt Pleasant and Palmer. 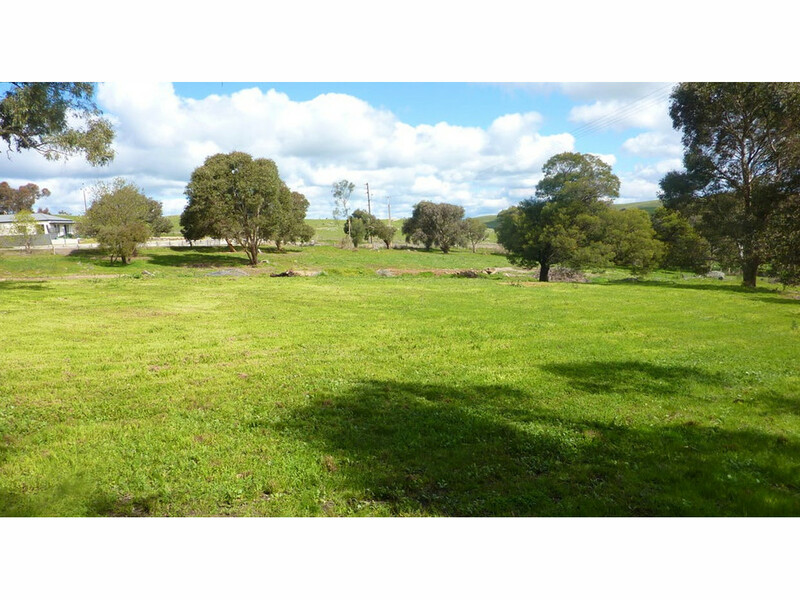 A short drive to all conveniences including cafes, hotels, wineries, medical facilities and shopping. Mannum and the River Murray is 20 minutes in an easterly direction and Adelaide’s eastern suburbs, Gawler and Mt Barker are approx 35 minutes.